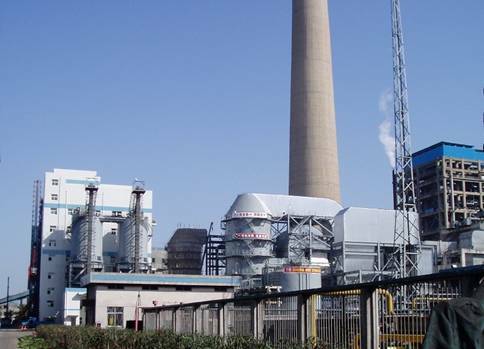 All Ducon Flue Gas Desulfurization systems are custom designed to remove sulfur dioxide from flue gases using a variety of reagents, such as: caustic, lime, limestone, ammonia, fly ash, magnesium oxide, soda ash, sea water or double alkali. 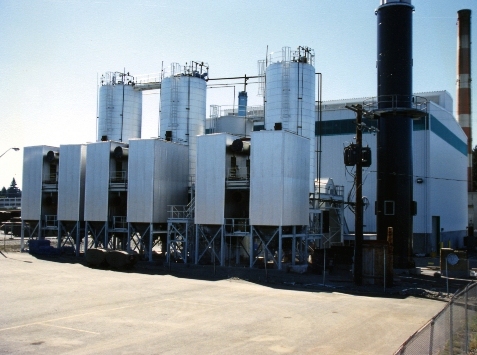 Ducon can provide systems that recover sulfur, sulfuric acid or make dry gypsum from the waste product. Depending upon the reagent utilized, Ducon can select a packed tower, a spray tower or a Ventri-Rod Absorber (VRA™) (a proprietary Environeering unit) for the wet FGD application. For Dry Flue Gas Desulfurization systems, Ducon uses its proprietary two-fluid nozzle DRX-25 to atomize feed slurry in the spray reactor. 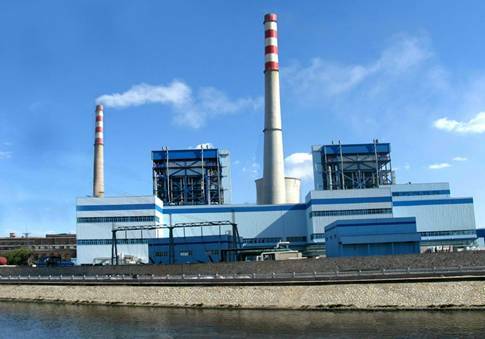 Ducon can also provide a Circulating Reactor Dry FGD system suitable for applications of up to 3% sulfur coal and by utilizing dry lime, it can provide up to 97% SO2 removal efficiency. Ducon provides either a bag house filter or an electrostatic precipitator for duct collection downstream. Ducon works with reputable vendors to provide gas-to-gas heat exchangers, fans, controls, and reagent handling and feeding systems. Ducon has the capability to provide a complete global turnkey installations including effluent treatment systems. © 2019 DUCON. All Rights Reserved.